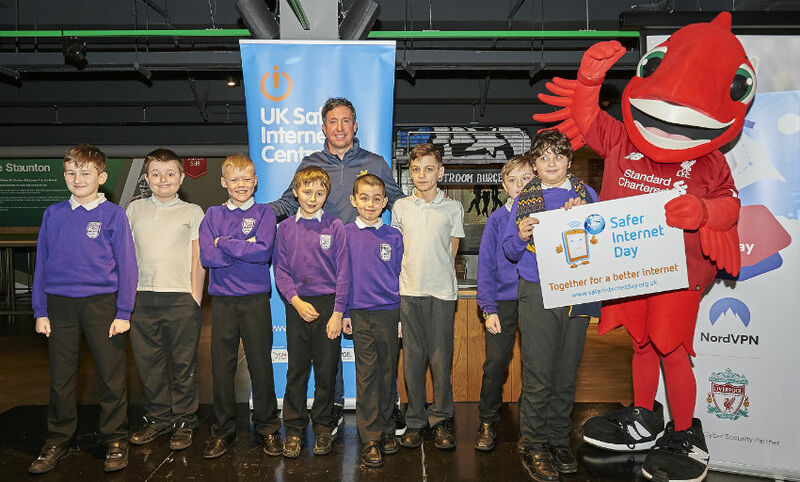 Rhian Brewster, Leigh-Anne Robe, Kirsty Linnett and Robbie Fowler joined over 500 local pupils at Anfield for Liverpool FC's fourth annual Safer Internet Day event. 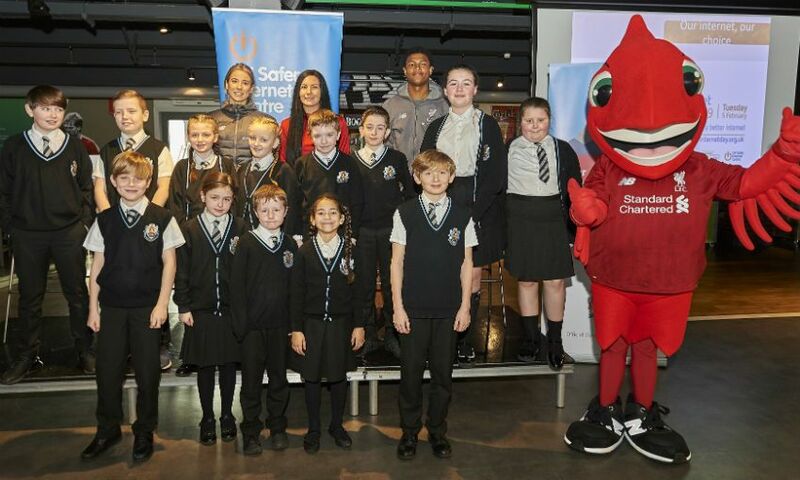 Children from 29 Merseyside schools headed to the Reds' stadium on Tuesday to take part in a day of educational sessions aimed at promoting the safe, responsible and positive use of digital technology. Liverpool striker Brewster said: “Internet safety is a very serious issue, so it’s great to be part of an event like this to help safeguard local children. Safer Internet Day is celebrated globally, and over a thousand UK schools and organisations take part each year. Liverpool FC’s official cyber security Partner, NordVPN supported the event by providing goodie bags for the pupils along with some handy tips for them to take home to their parents. NordVPN aims to highlight the importance of parents or carers talking to their children about internet safety and risks like cyberbullying, identity theft and phishing scams.